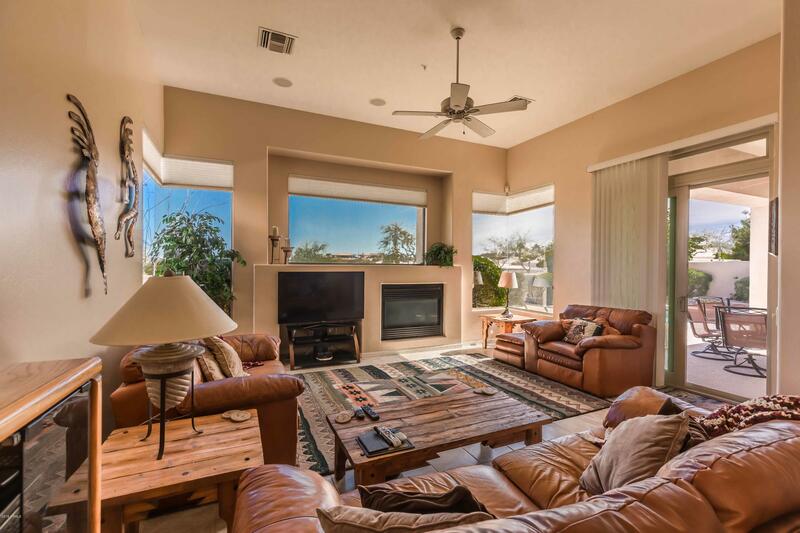 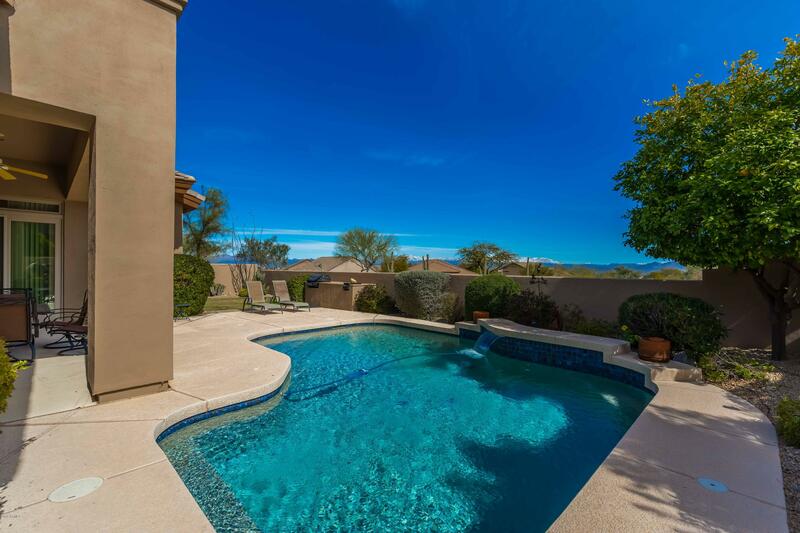 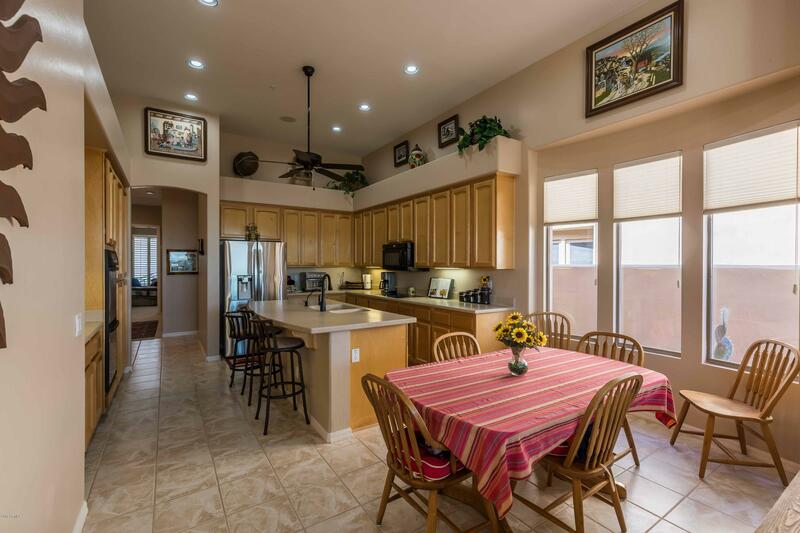 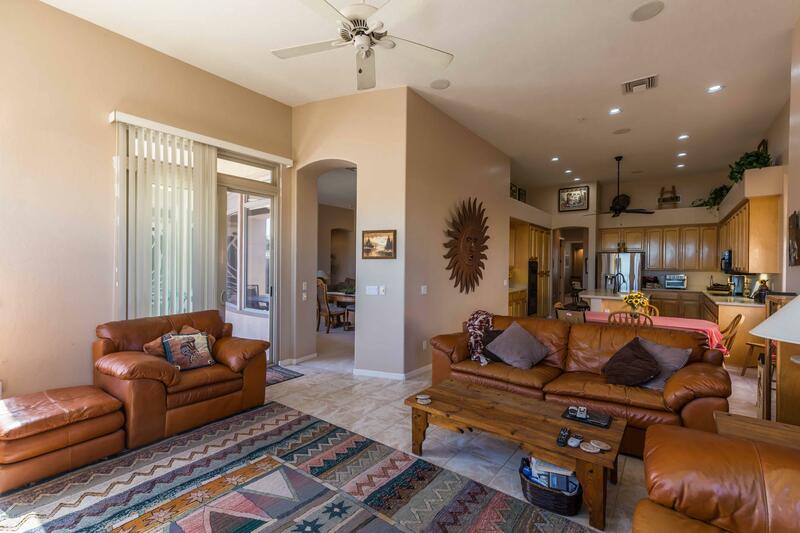 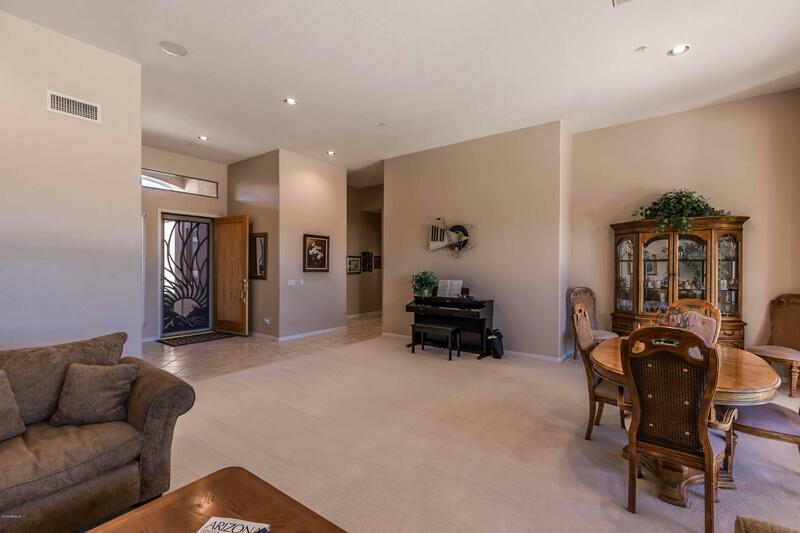 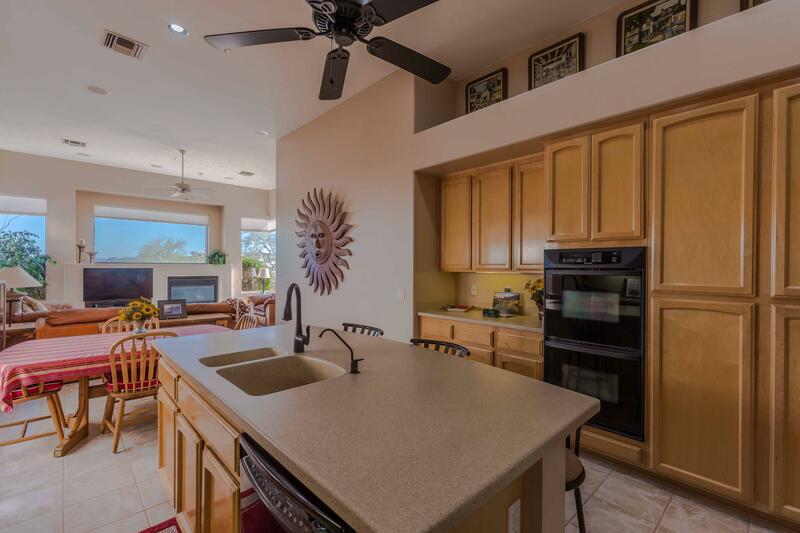 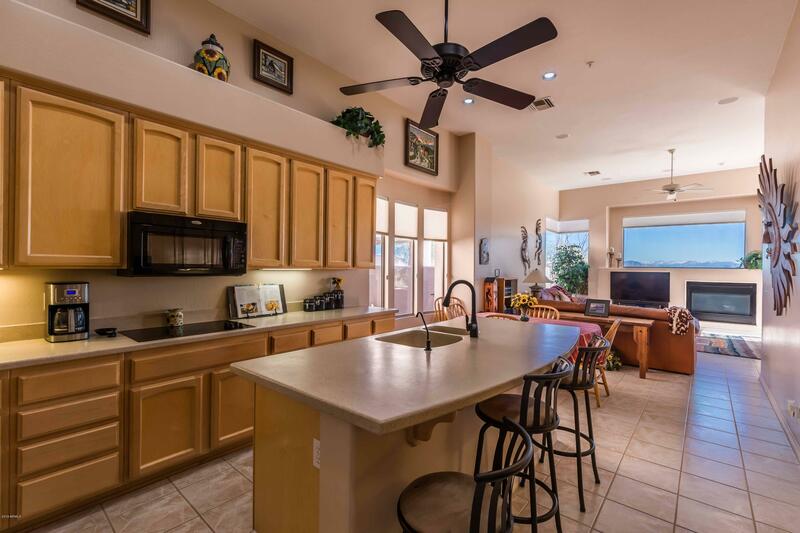 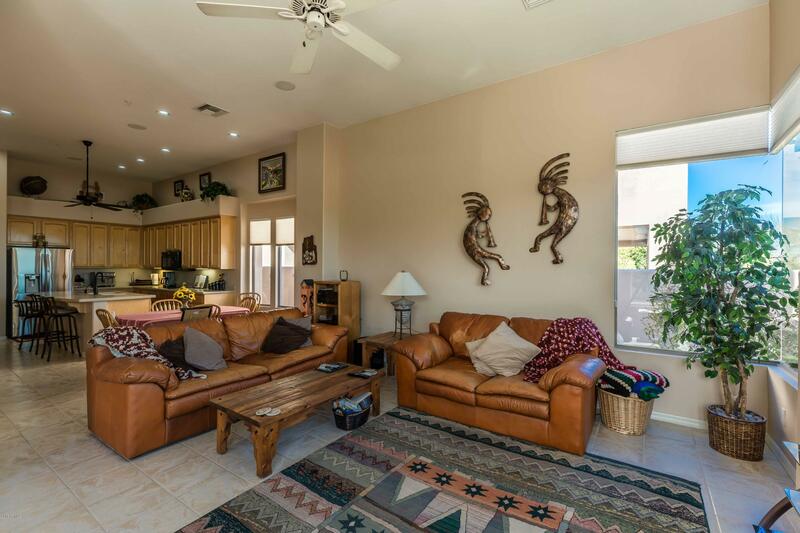 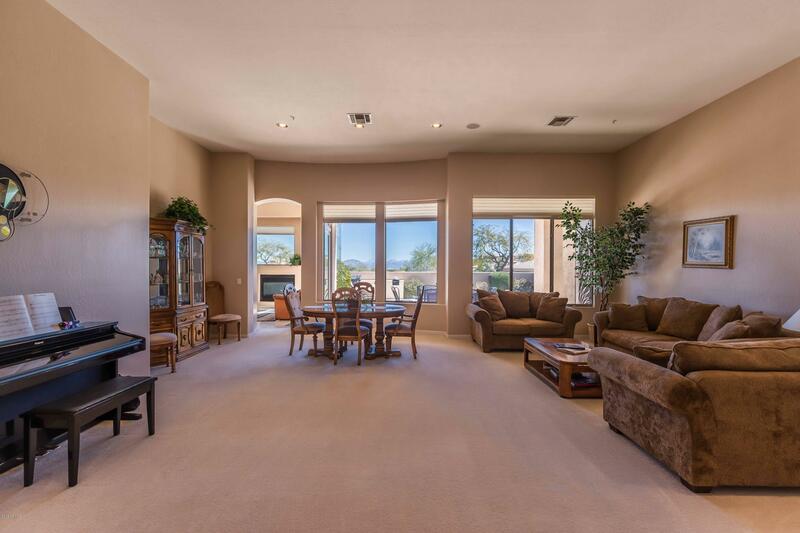 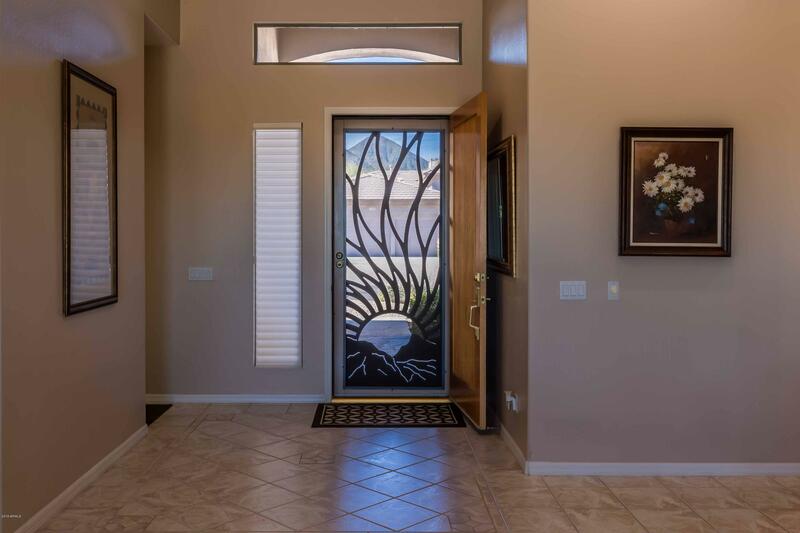 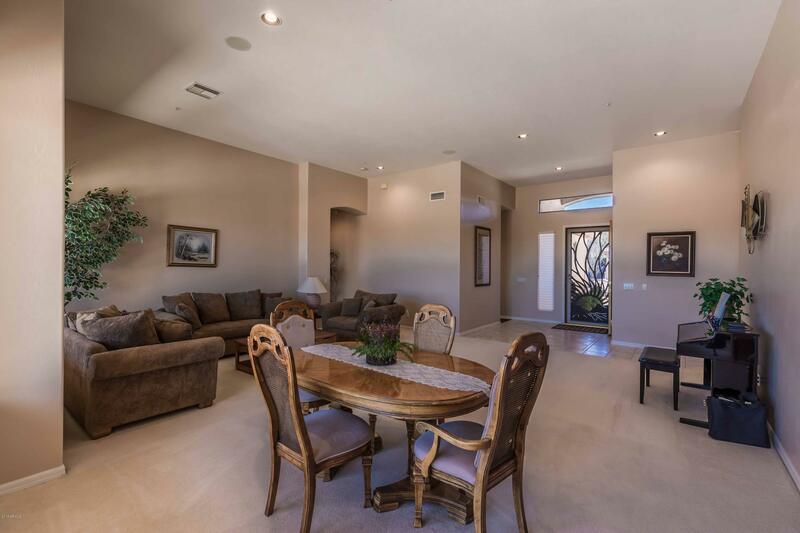 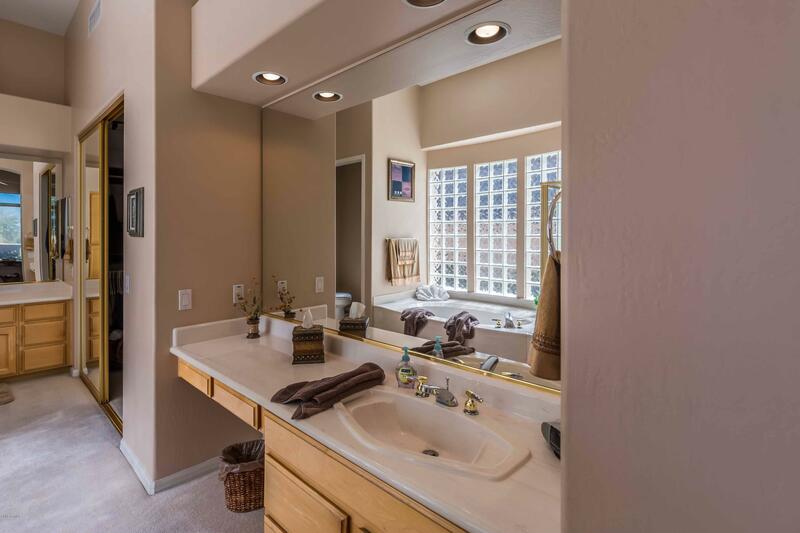 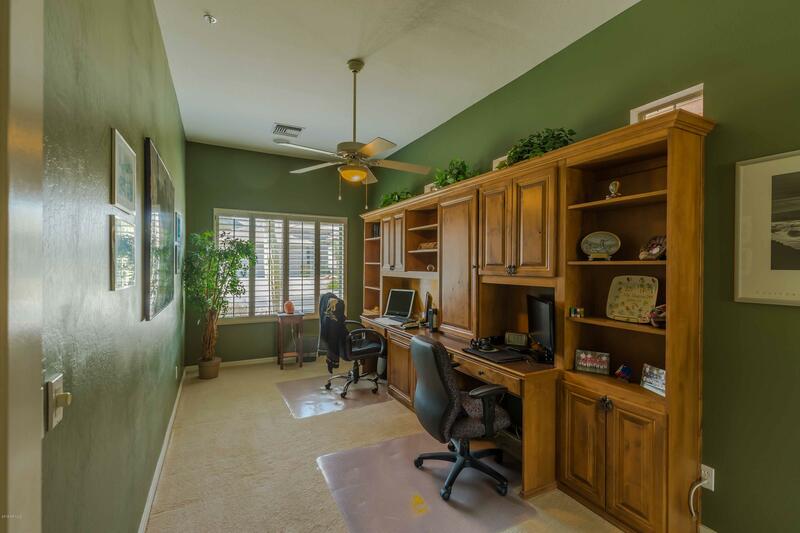 Beautiful 2,868 SF, 4 bedroom, 2.5 bath home in desirable Sunridge Canyon golf community. 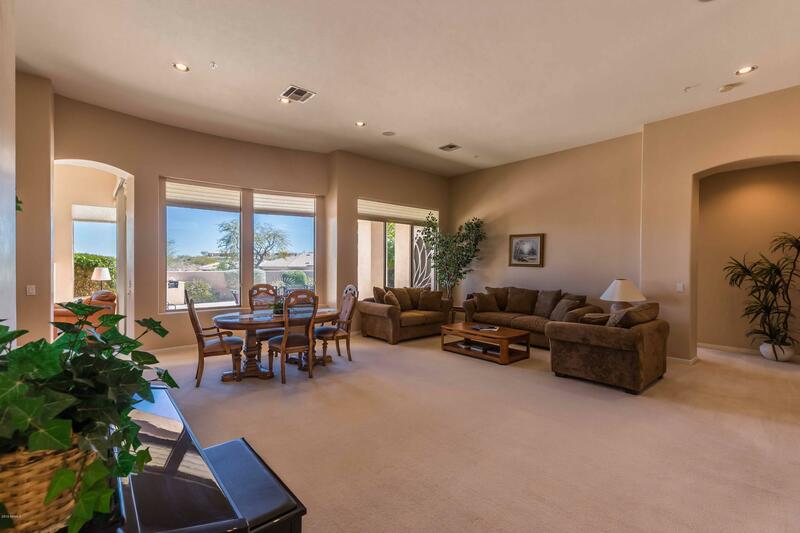 Fantastic popular floor plan offers both formal & casual living and dining. 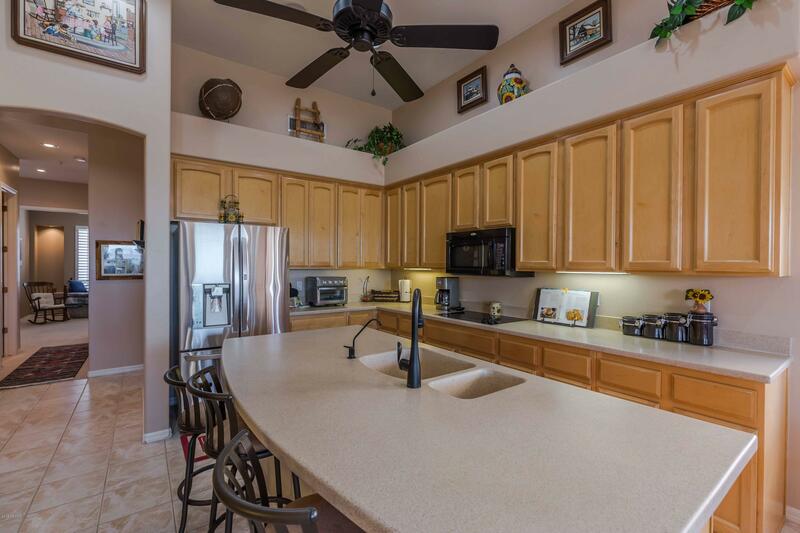 Family sized kitchen with large center island, breakfast bar & double ovens opens to family room w/gas fireplace. 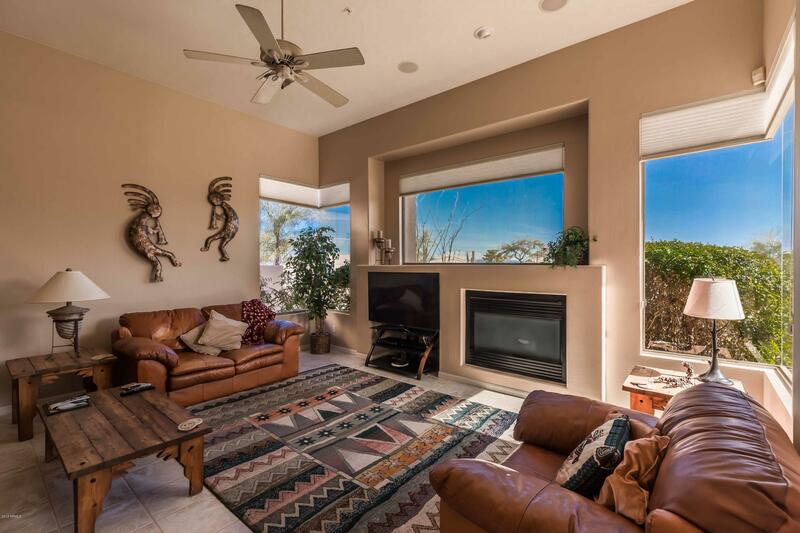 Picture window over fireplace frames beautiful mountain views. 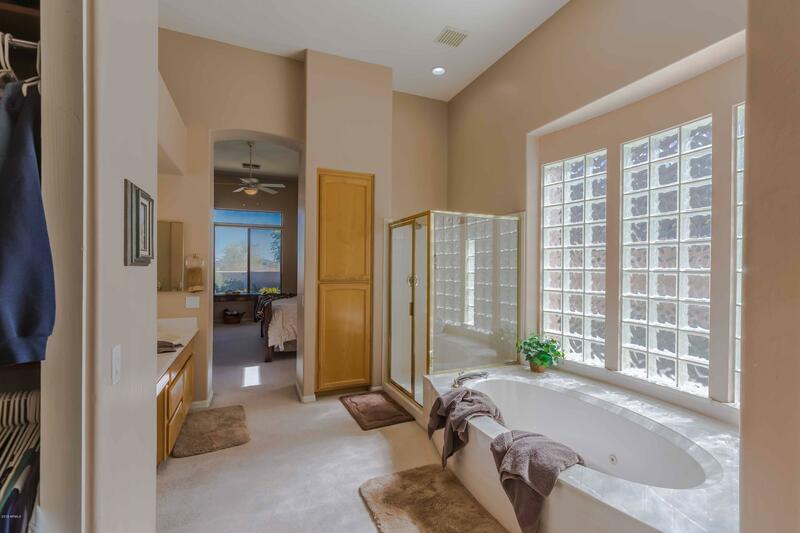 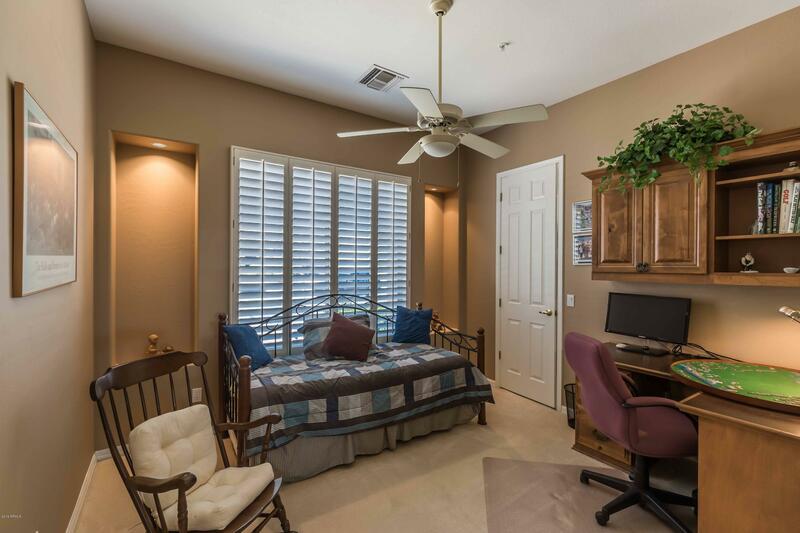 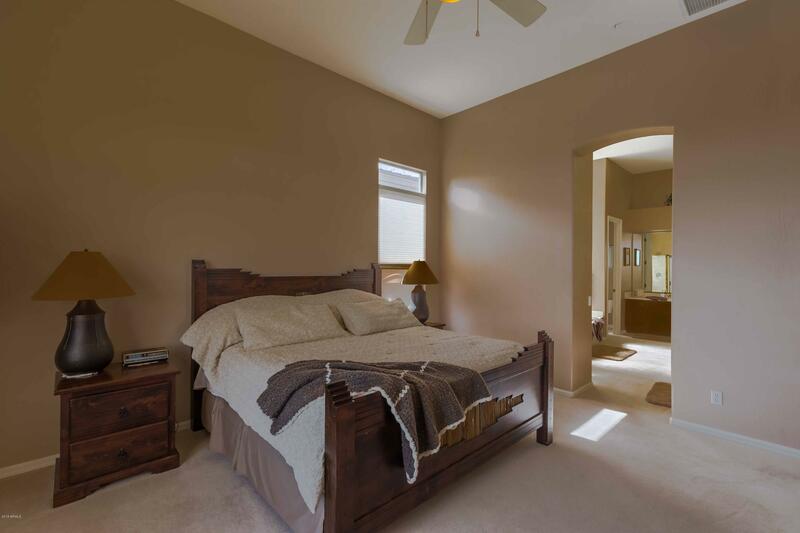 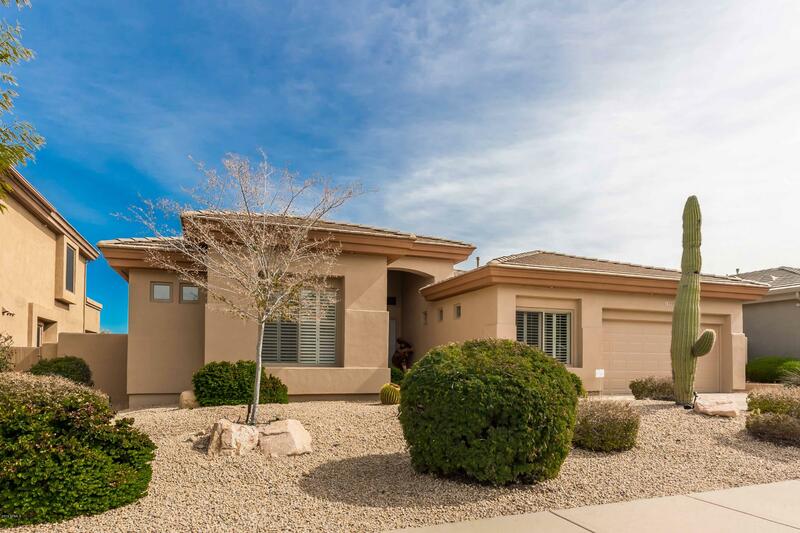 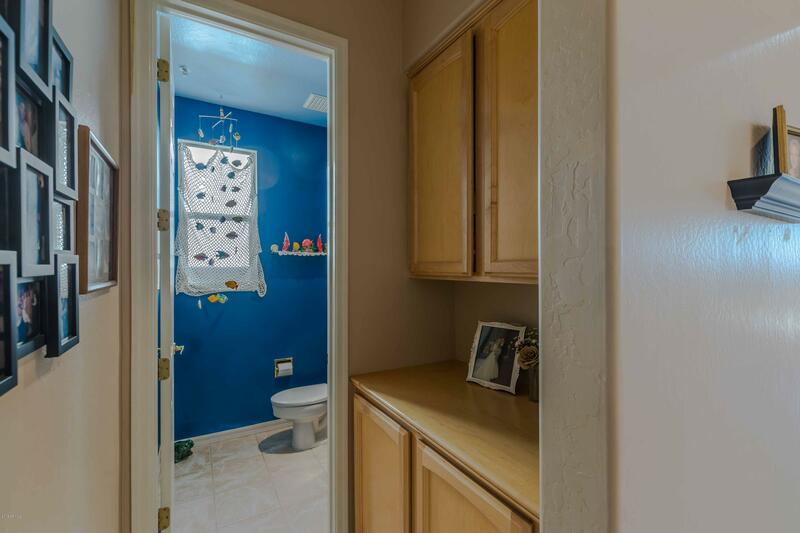 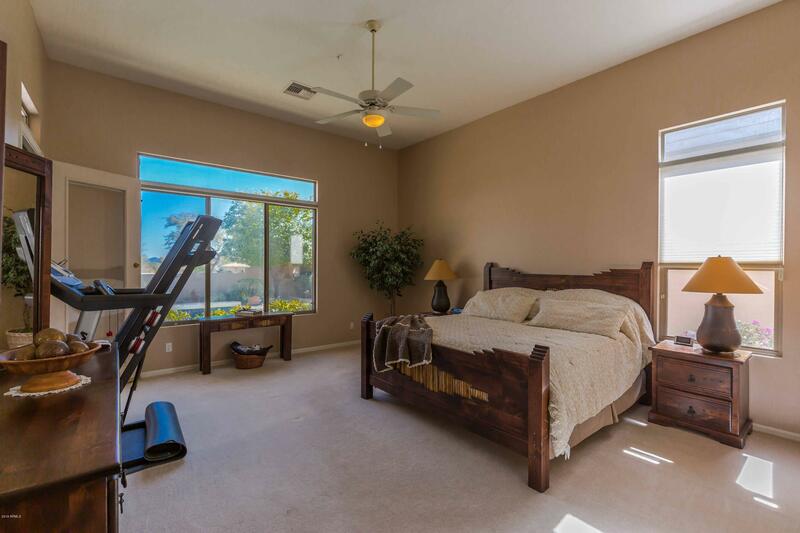 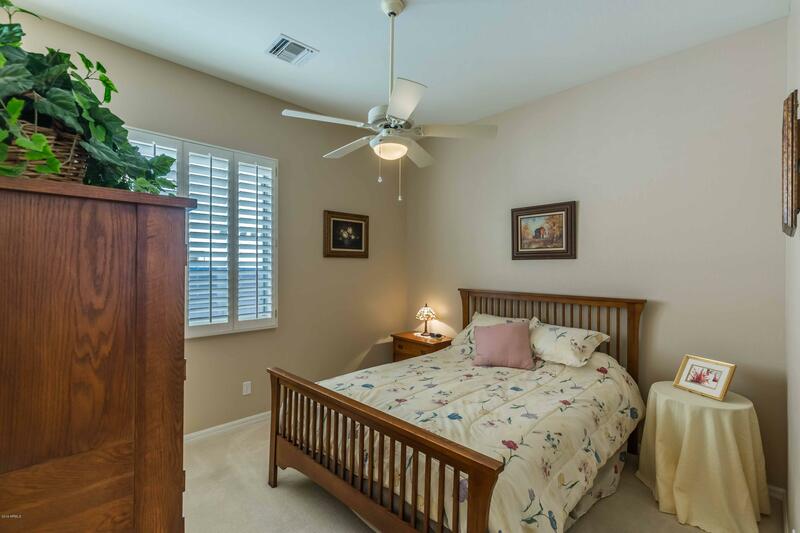 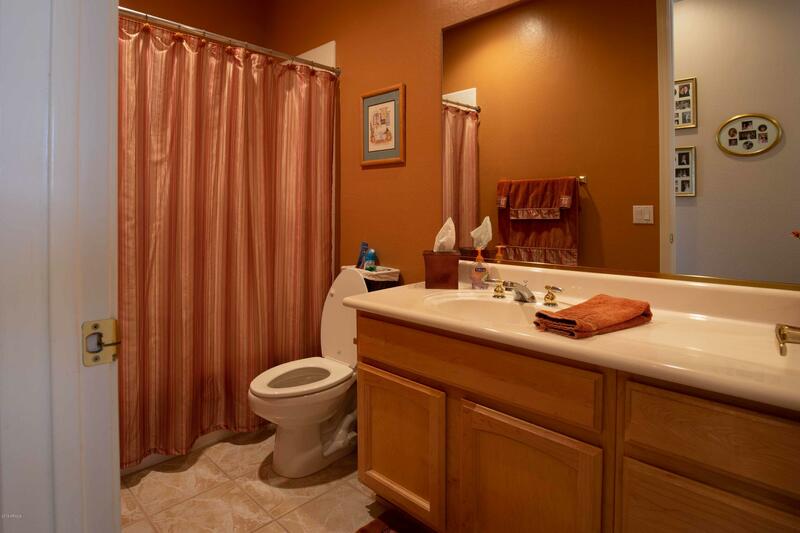 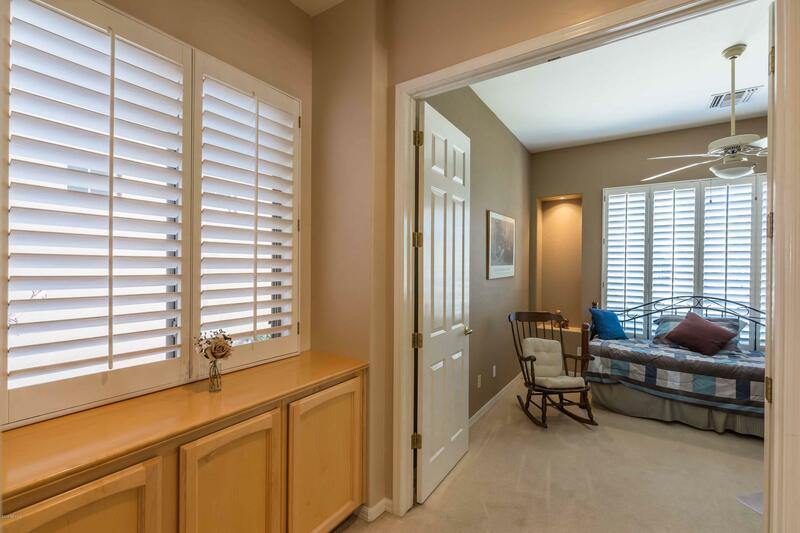 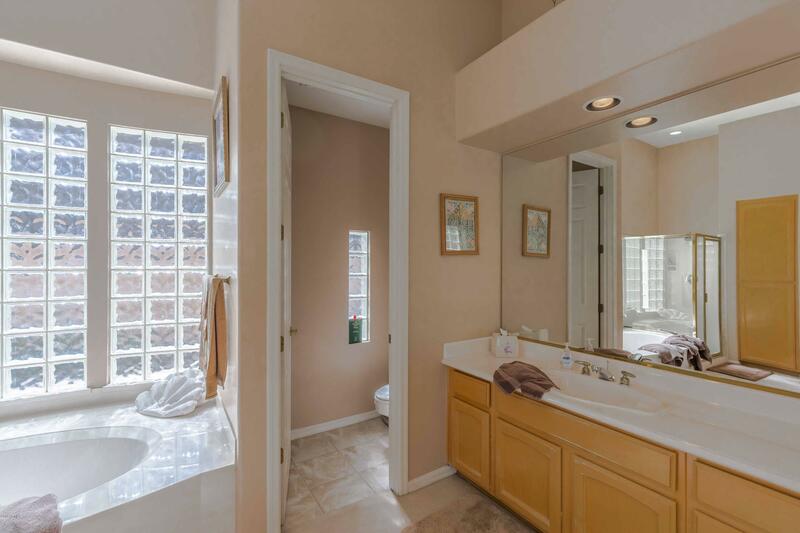 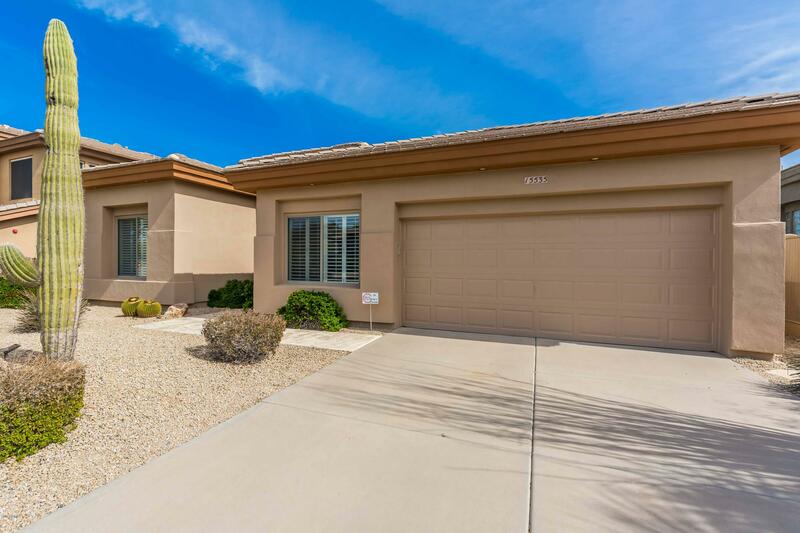 Large master w/luxury bath and large walk-in closet. 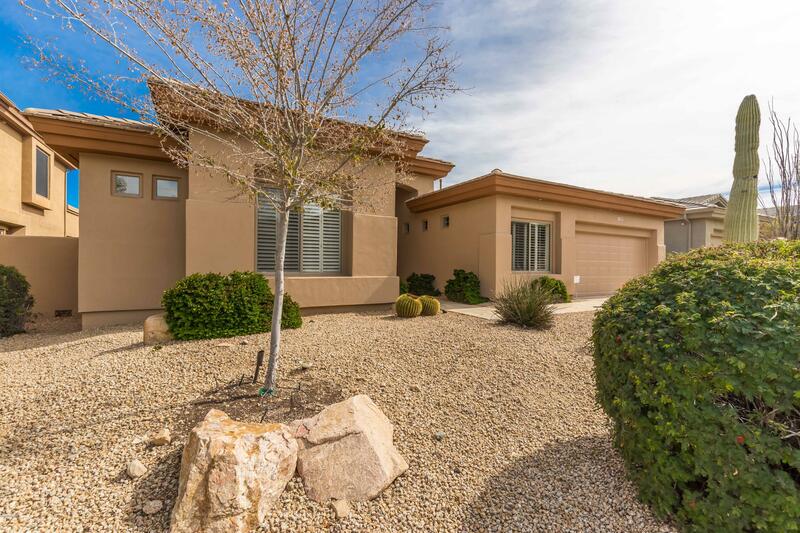 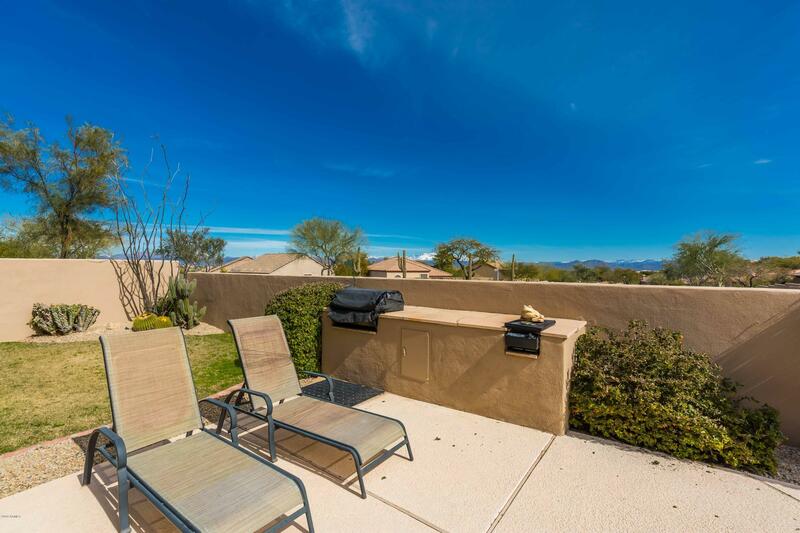 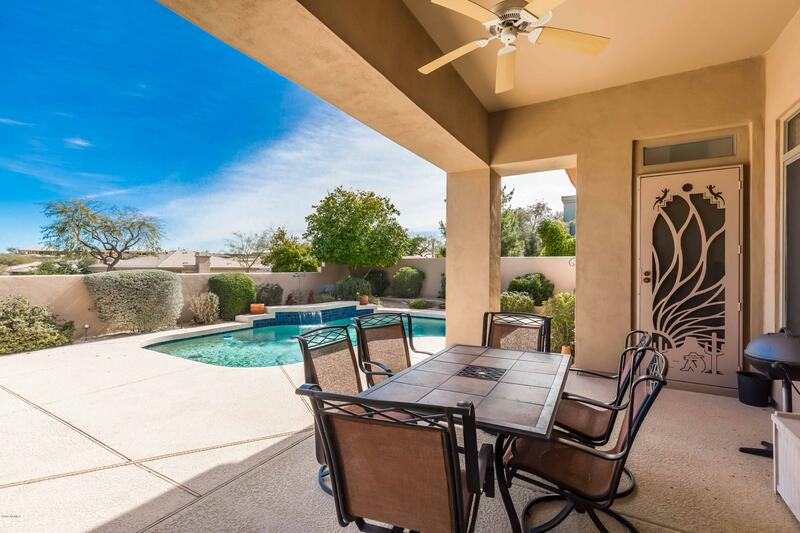 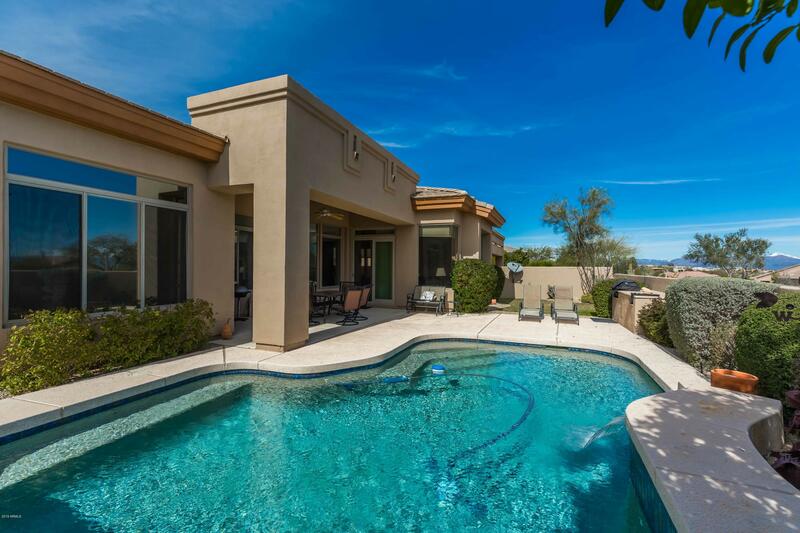 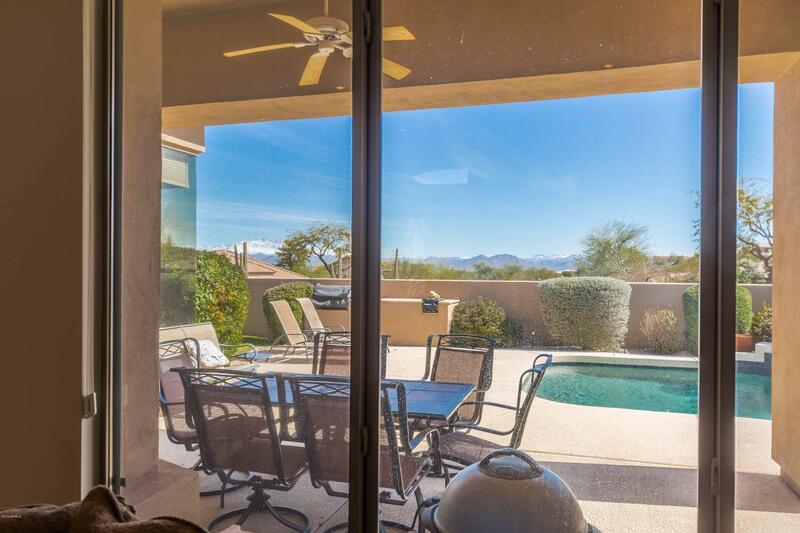 Beautifully designed back yard with covered patio, pebbletec pool w/waterfall & built-in barbeque makes year round entertaining a breeze!Gorgeous Mountain Views! 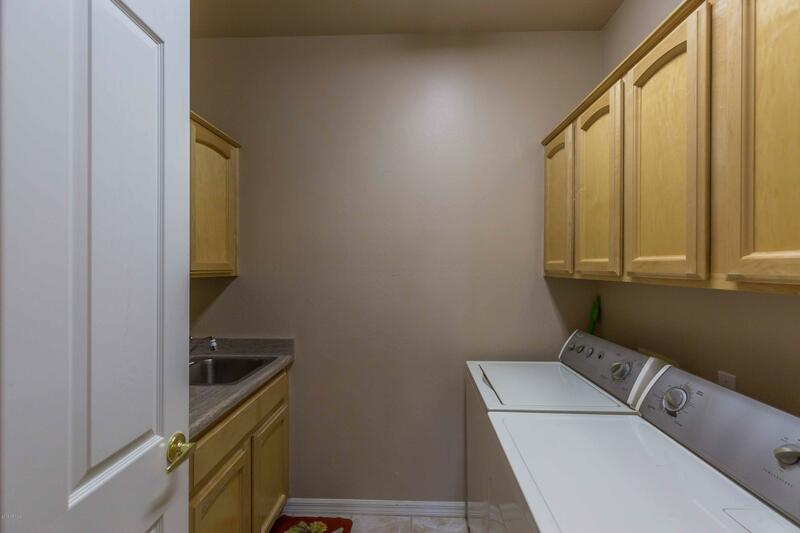 Great location on cul-de-sac street.